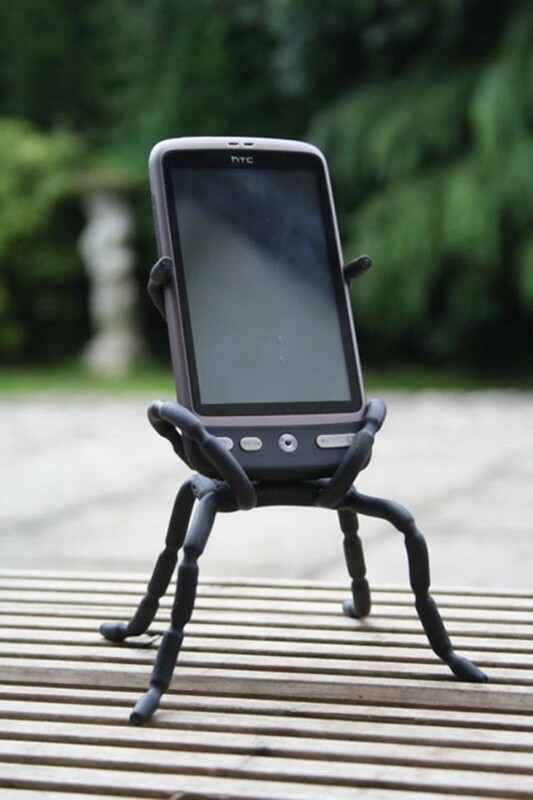 Introducing the wonderful product - a universal phone holder. . 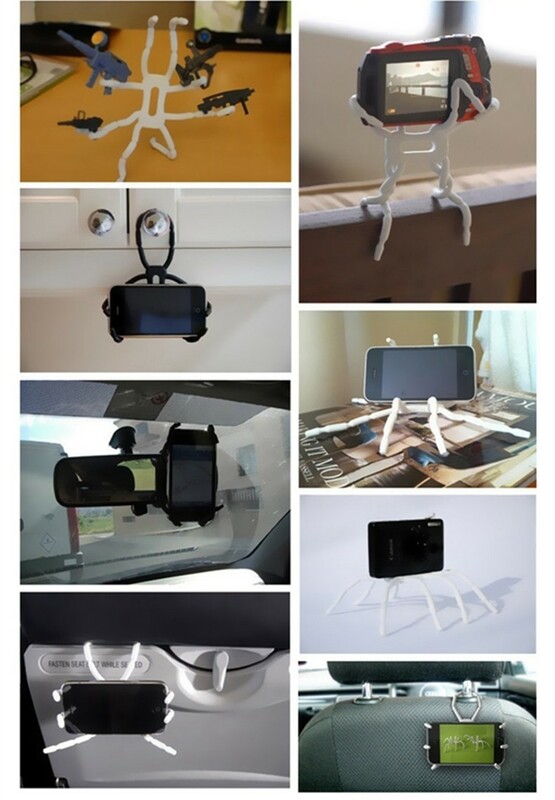 The present holder can also apply for fixing the GPS, MP5, PDA, mobile phone chargers.